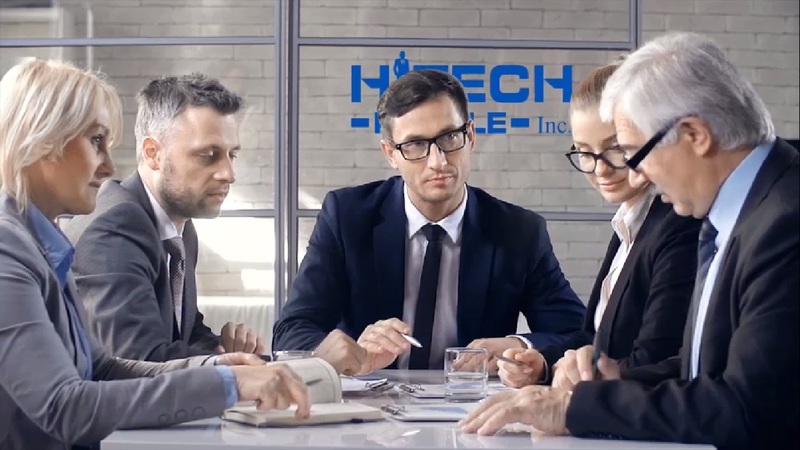 HitechPeople Inc, headquartered in California, is an IT and ITES solution provider firm that builds technology prototypes and products for global businesses. Through tech based solutions HitechPeople Inc is strengthening businesses internal and external performance, products and people. As a technology partner we offer services in strategic consulting for turn-key projects, IT solutions for business management and IT staffing that adds values to business operations.